1. we can do the part's tolerance within 0.02~0.05mm. 3. Large or small volume production. 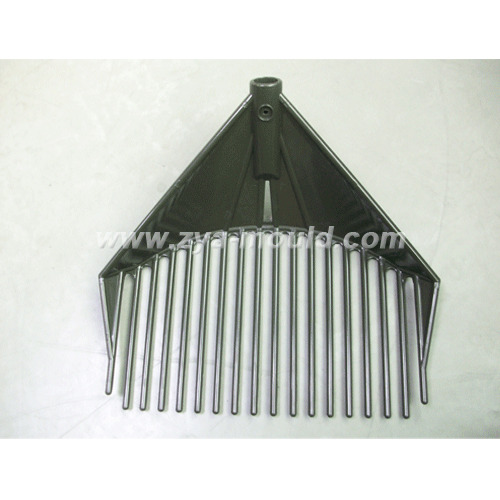 4.molding as per customer requirements.